How has the week been treating you? Mine was a little shorter than usual since we got back from LA Monday night, but other than that it’s right back into the swing of things. We don’t have any travel planned for the month of February, so I’m looking forward to lazy and relaxing weekends. Even though our renovations are placed on hold, we are still going to work on putting together some of the new furniture we have that has been sitting in boxes. That means new stools and (potentially) a new bed if we can get it all together and the old one moved out. Check in to Instagram this weekend to see what we accomplish! Here’s some of the things that I’ve been loving this week — let me know some of yours in the comments! These are still my favorite donuts to date and every time we visit CA I make sure to get them. I also tried Sidecar while we were there because everyone raves about it, but they really weren’t all that great to me. It may be because they’re mainly cake donuts which I’m not a huge fan of, but these ones I could eat all day. Blue Star is in Portland, California, and Tokyo (random). If you’re ever one of those places, make sure to pick some up! 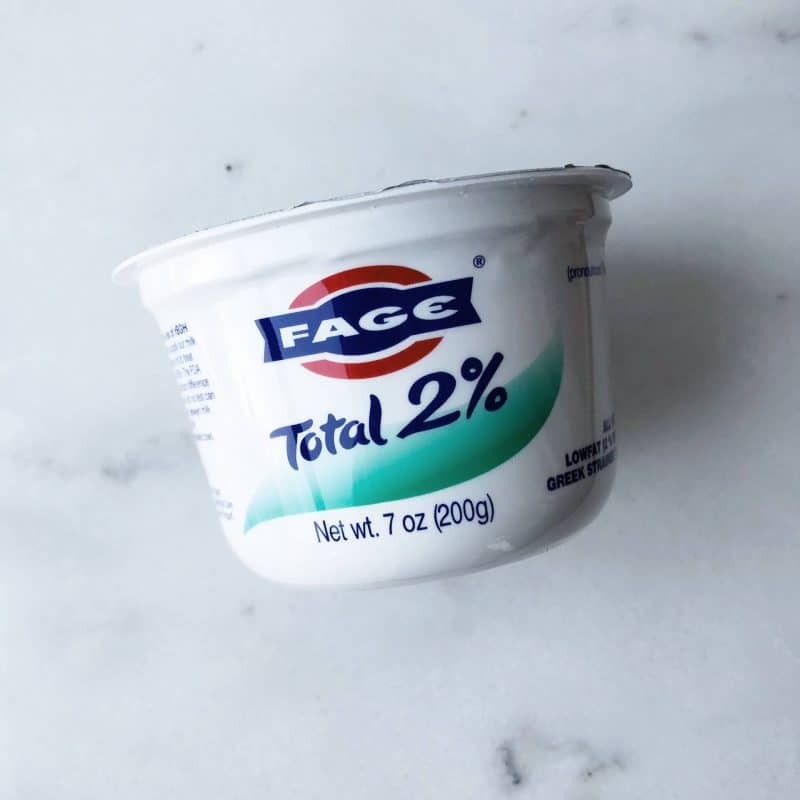 I’m sure I’ve shared about this some time in the past, but Fage is my favorite brand of Greek yogurt. It’s full of protein, low in sugar, and I love to mix it with blueberries. I grabbed a couple of these single serving sizes this week and remembered how much I love it. I would normally buy the Total (full fat) one, but they only had 2% and 0%. It’s all good to me! My SIL bought these for me as a Christmas present and I was able to open them when I went to visit last weekend. They’re single-serving teas that are individually packaged and molded into different shapes. You simply add them to a mug of hot water (or vice versa) and stir to dissolve. There is a small amount of sediment and some of the flavors were already sweetened with sugar, but they’re quick, easy, and a great gift idea! As my sister was cleaning out her closet of copious Sephora samples, she sent me a box with everything she wasn’t going to use. 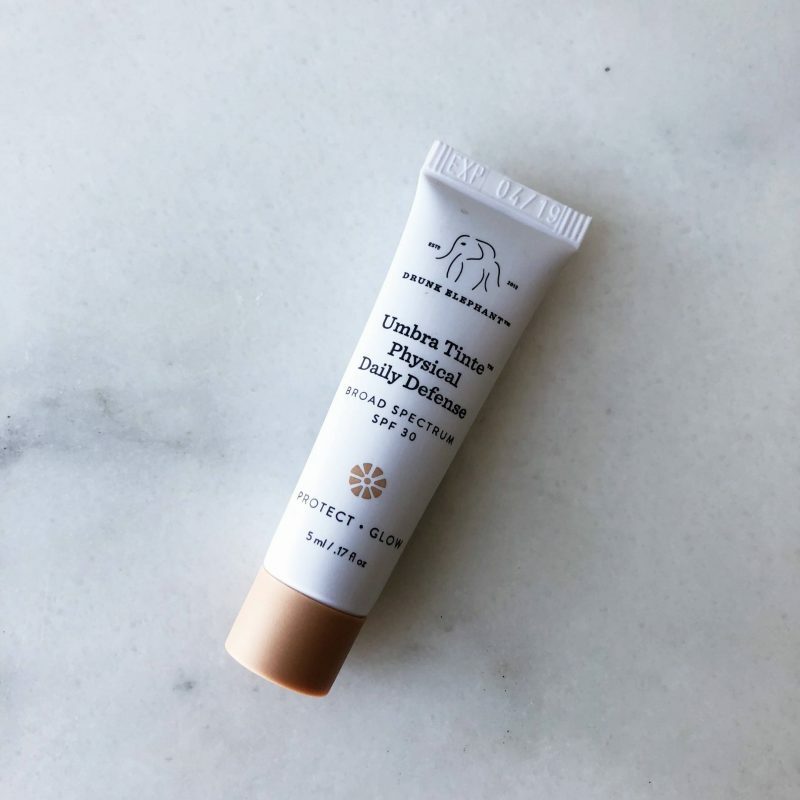 One of those things was this tinted SPF from Drunk Elephant. I had never heard of the brand before, but I really like the sunscreen. A couple weeks ago I met with a skin specialist who reiterated what I already knew but hadn’t been putting into practice as of late — wear sunscreen! This one is perfect because not only does it protect my face from the sun, but it smooths out my complexion. I barely wear any makeup, so this is really a great product for me! I was sent a copy of this book because DUH kombucha and it’s full of so much great information. 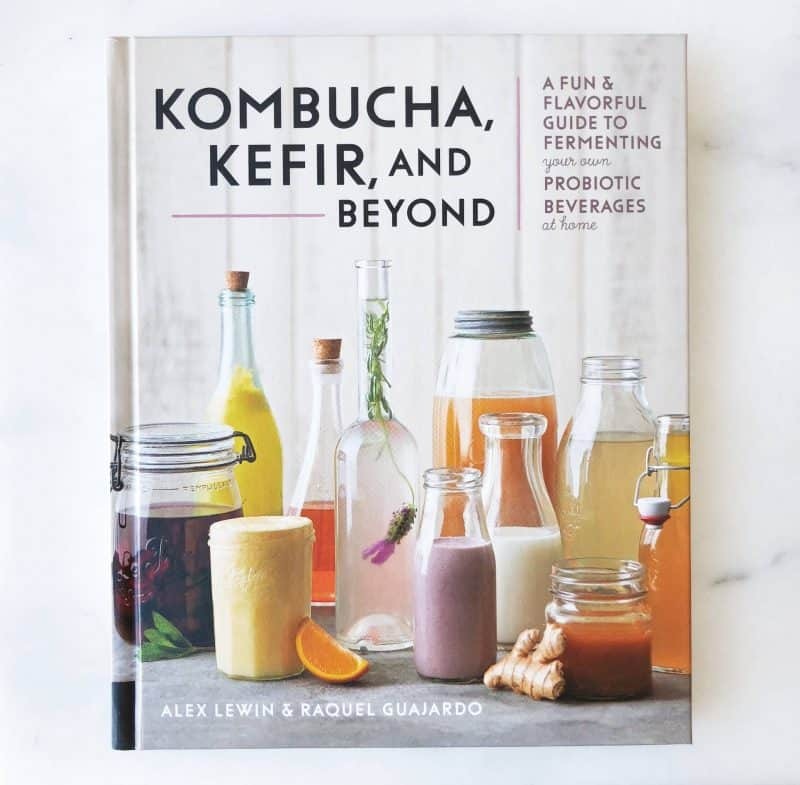 It explains the importance of probiotics, the history of fermenting beverages, and tons of recipes for you to do it at home. There’s even a section at the end about fermenting your own alcoholic drinks which obviously I won’t be doing, but looked really cool! I love experimenting with things like this at home (hence the kombucha making) and I’m looking forward to trying some of them out! That’s all for this week guys — check back Monday for more posts! I absolutely love Fage with blueberries! Such a perfect sweet treat. ooohhhh i hope you had a great time in LA! 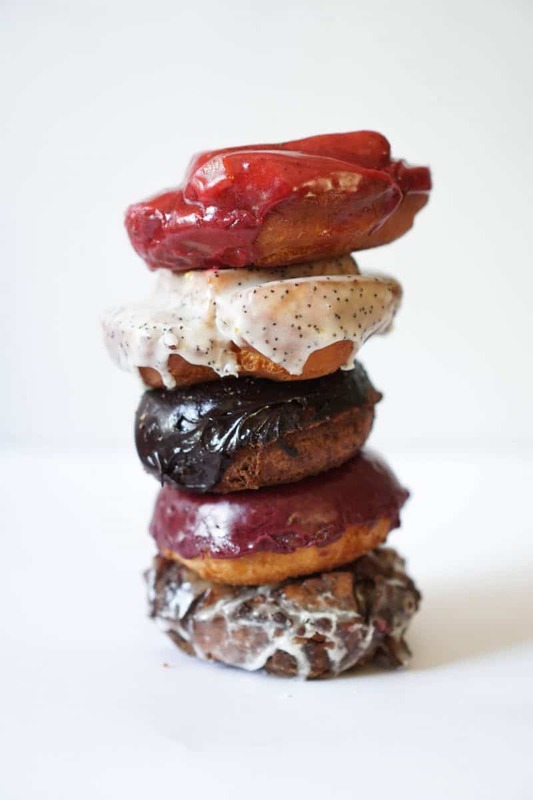 that’s where i live 🙂 i’m a donut FIEND and yet somehow have never tried Blue Star…they have one close to my work, but i’m usually best with my self-control midday when i pass it…haha. i’ll have to go soon, though! and fage greek yogurt is my FAVE. i do like the trader joe’s plain greek yogurt too, but fage is hands down the creamiest. tastes like dessert! Omg Jordan you need to go!! Hopping in here because I was JUST talking to Jordan yesterday about a trip to L.A. and now I’m definitely going like, right now to get those donuts. Yes to all of this! 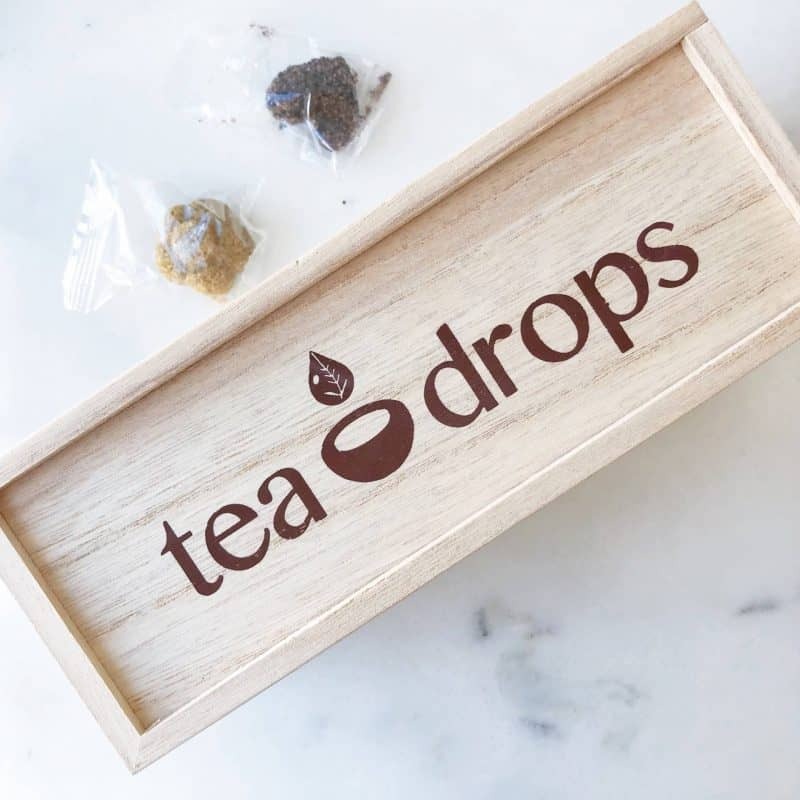 Those tea drops are so unique—as a tea lover, I want to try myself 🙂 Looking forwards to your thoughts of “Kombucha, Kefir, and Beyond”—kefir is my favorite. Have a fabulous weekend! OMG I need those donuts! About to go google maps the closest location 🙂 And I love Fage (especially the full fat)! Blue Star is AMAZING! I remember having them in Portland, and being like uhhhh the east coast is SERIOUSLY slacking! Fage is amazing as well. And I’ve recently been SUPER into kombucha all of a sudden; too bad it’s kinda pricey. OMG Love fage. Amazing rundown on all of these goodies. Oh no – def not the donuts haha. Thanks for reading Sharon!